Odisha is severely under the grip of heat wave with 11 places recording the rise in temperature above 40 degree Celsius on Sunday. 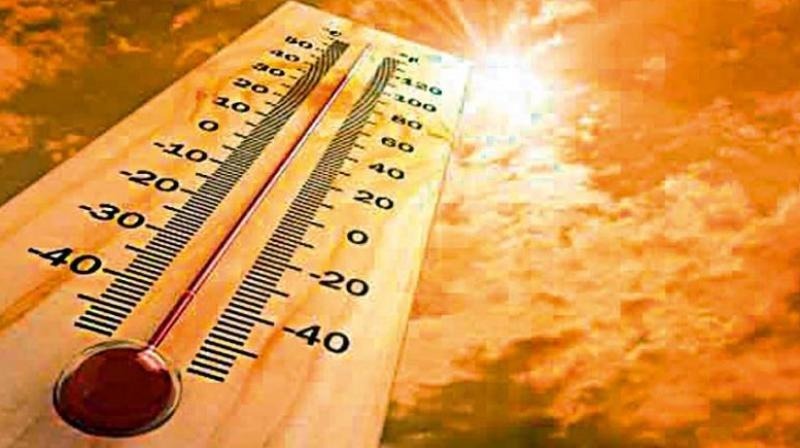 As per the latest weather reports, Titlagarh stood as the hottest place in the state with a maximum temperature of 43.5 degrees Celsius followed by Angul (42.7), Bolangir (42.5), Talcher (42.3), Jharsuguda (41.8), Sonepur (41.4), Sambalpur (41.1) and Bhawanipatna (41). The other two places where the temperature remained over 40 degree Celsius were Hirakud (40.9) and Malkangiri (40.6). Known as the city of temples, the capital, Bhubaneswar recorded a maximum temperature of 40.2 degrees Celsius while millennium city Cuttack recorded 39.4 degree Celsius.